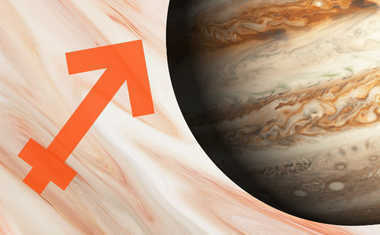 Enthusiastic Jupiter, the happy-go-lucky planet of expansion and growth, is slowing down and turning backward in the sign of Sagittarius from April 10-August 11, 2019. During this time, we may not feel as optimistic about things, and our plans to tackle big new ideas or endeavors will slow and perhaps stall. Jupiter is a philosophical planet and Sagittarius is a philosophical sign, so this retrograde period will encourage us to open our minds and see beyond our limitations. 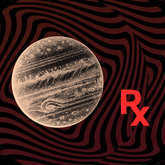 We all have inner wisdom if we take the time to listen to it, and Jupiter Retrograde encourages just that: Take a time out, slow down, and listen to your inner voice. What is it telling you to do? It should be easier to hear now. Do you like your job? Are you happy in your relationship? Have you been fooling yourself about something? 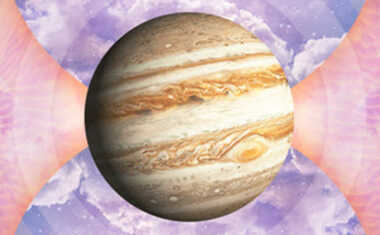 Jupiter Retrograde asks those kinds of questions, and gives you four months to think about the answers. Even while retrograde, bountiful Jupiter wants to help you figure out how to grow and change and become the best version of yourself. Use this time wisely -- it's a gift!